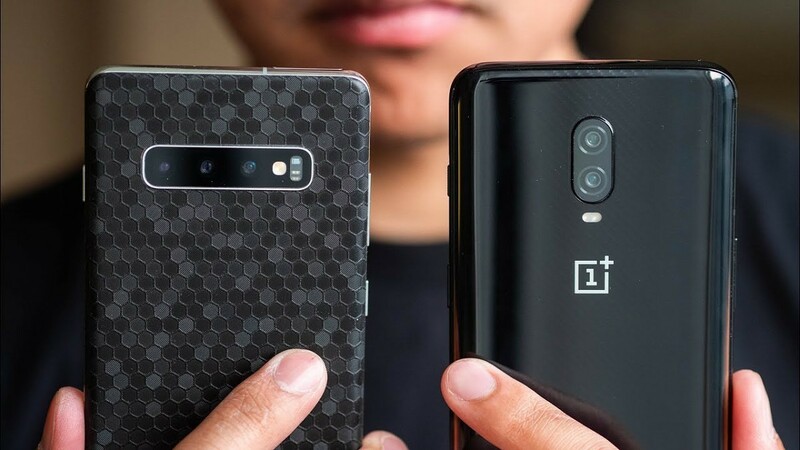 The Samsung Galaxy S10+ is already one of the top smartphones of 2019, but OnePlus hasn’t had a chance to show off their next phone yet. The OnePlus 6T is the company’s best offering right now and our friends at Pocketnow were wondering how it stacks up with Samsung’s latest and greatest. Obviously, there are some aspects of the comparison that are not even. The OnePlus 6T has last year’s top-of-the-line processor. However, the software experience is something that can still be judged fairly and these two devices are wildly different in that regard. Check out the video below to see the two devices stacked up side-by-side.